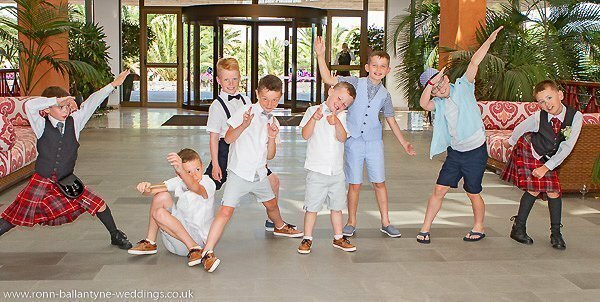 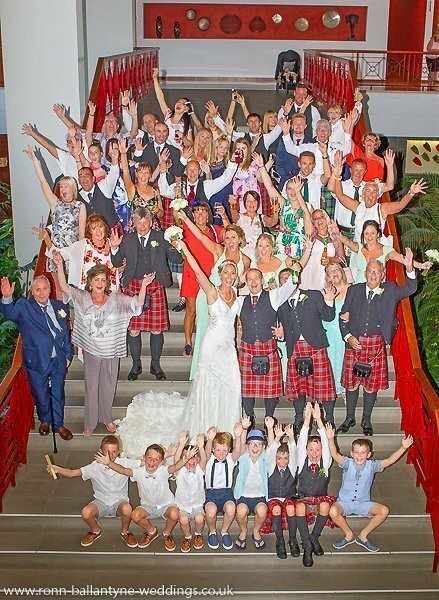 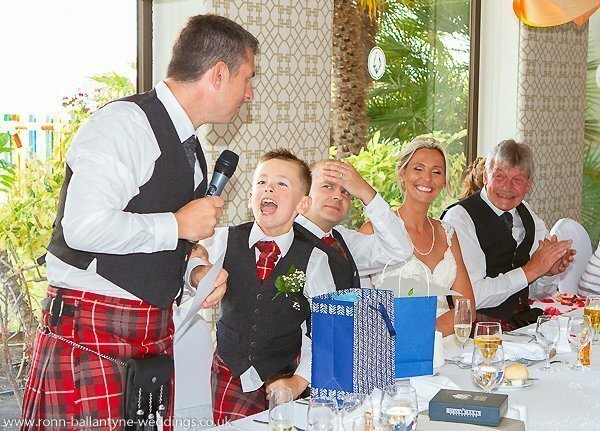 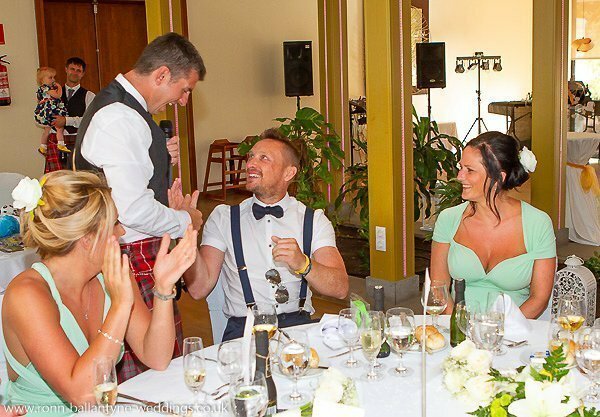 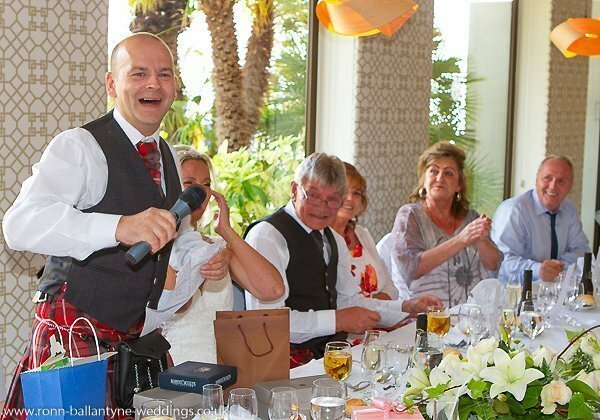 Lanzarote weddings can be a lot of fun when you have a couple like Tanya and Brian getting married in Lanzarote. 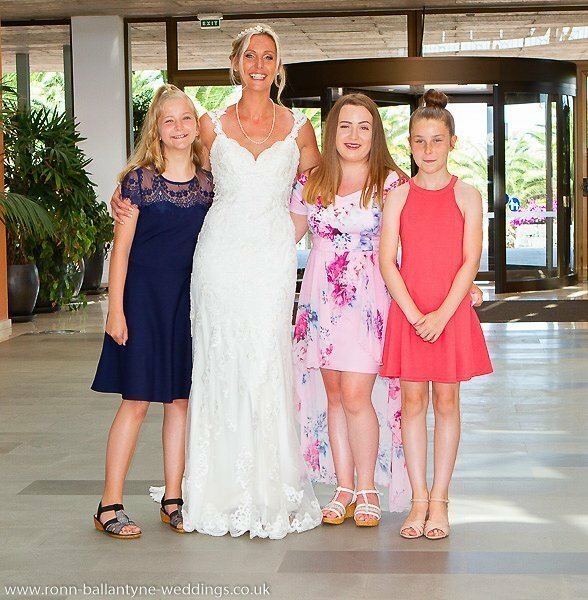 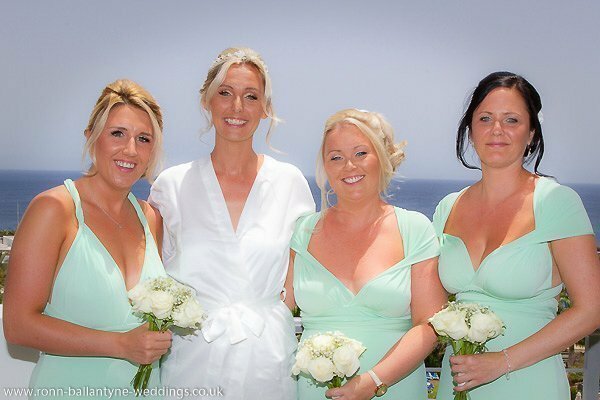 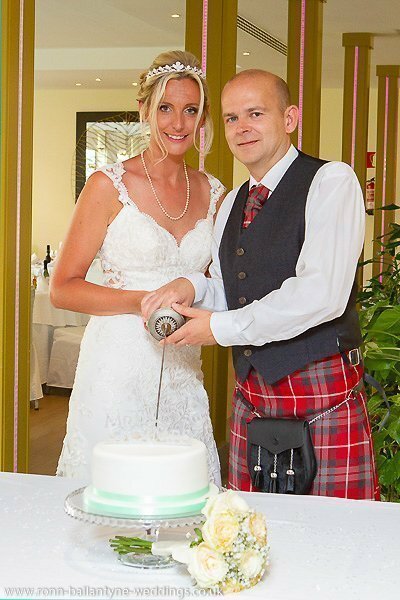 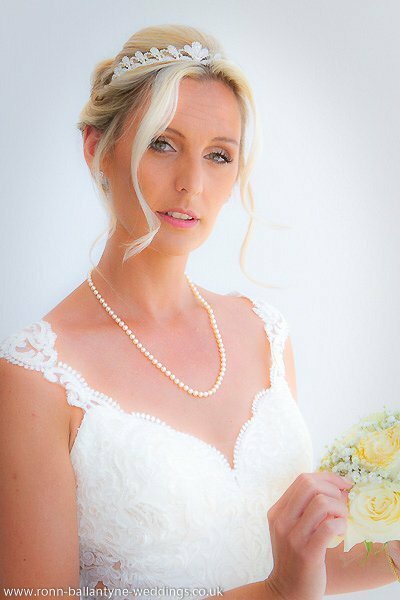 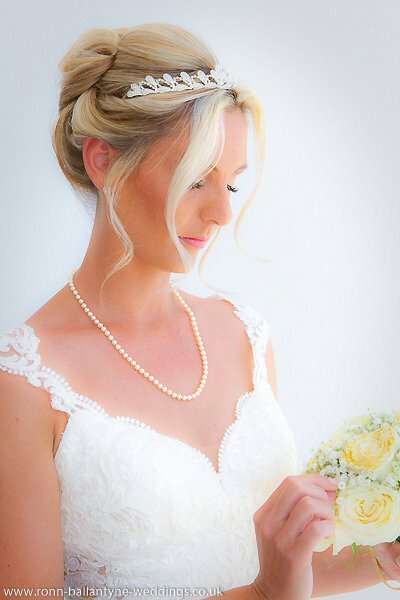 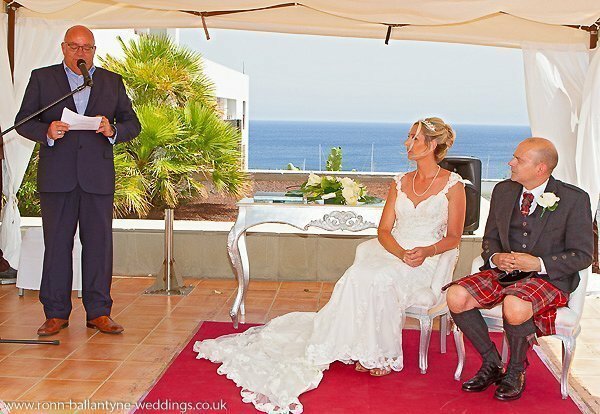 A good Lanzarote wedding planner will have everything under control, like our Rocks and Roses weddings team did on this occasion, so you can relax and make the most of your day. 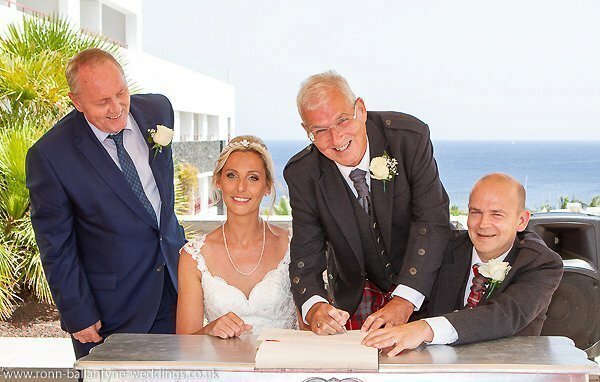 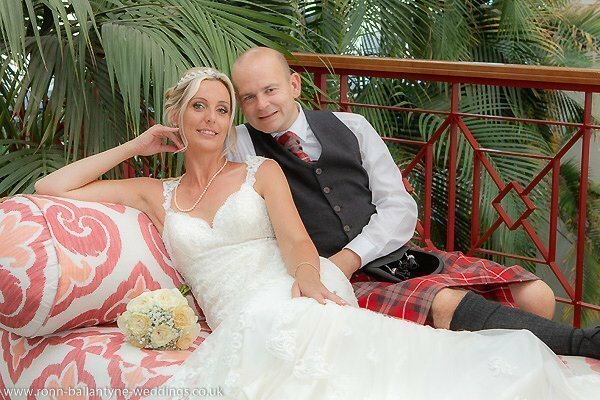 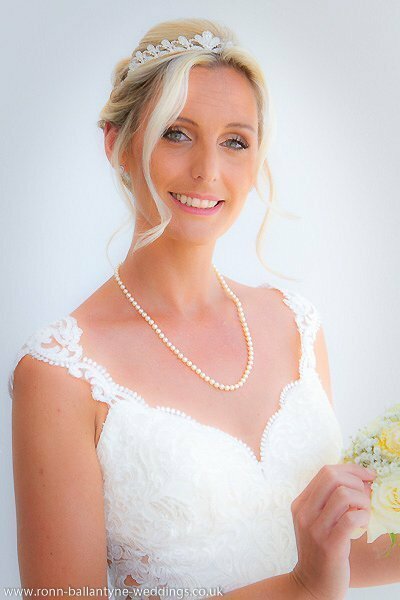 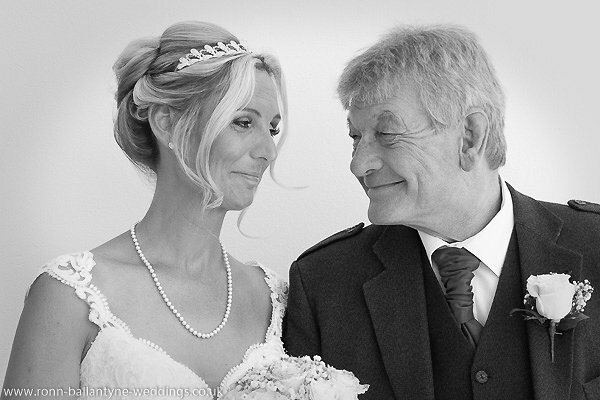 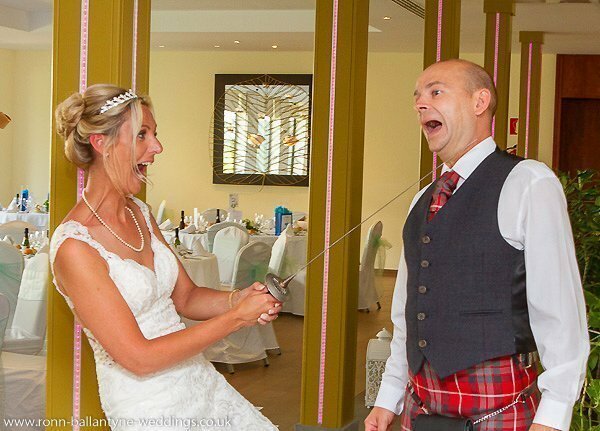 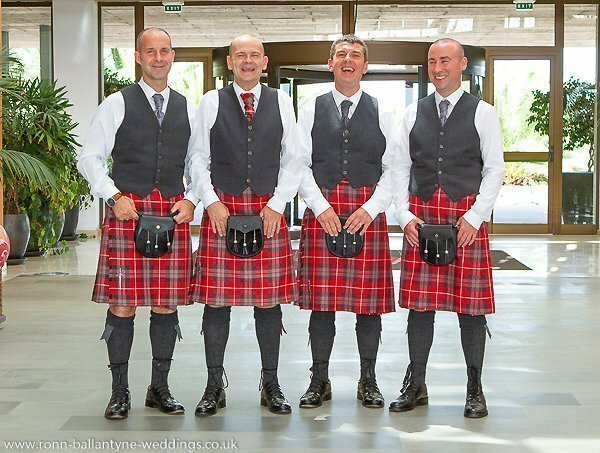 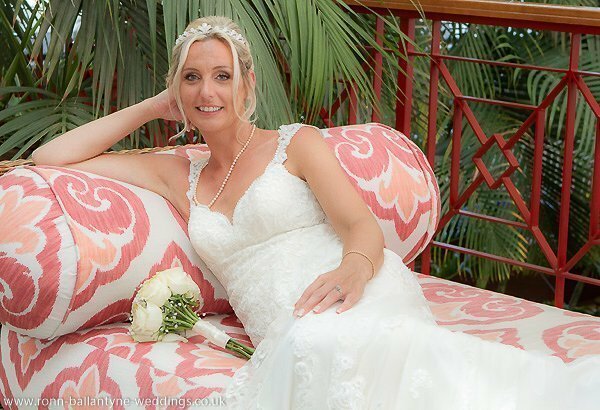 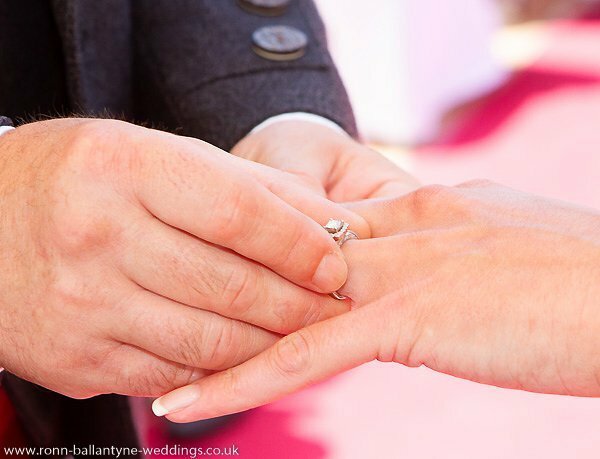 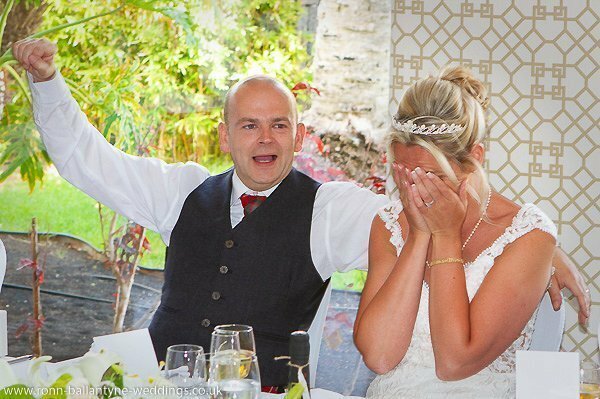 We’re glad to acknowledge copyright for great Lanzarote wedding photographer Ronn Ballantyne.